Cars and other vehicles play a significant role in Grand Theft Auto 5. The map is so vast that it is almost impossible to walk from one location to another without spending hours and hours in real time. 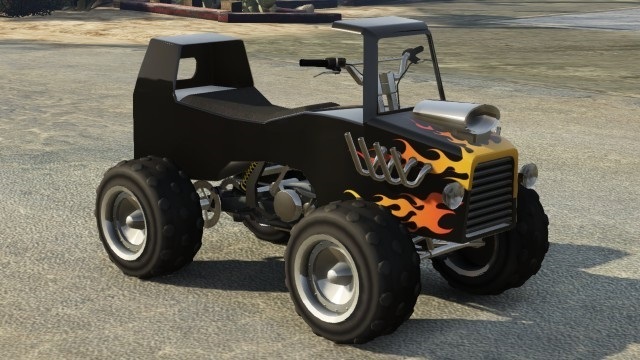 In order to ease you, Rockstar Games have provided players with a large arsenal of vehicles which can either be purchased or high-jacked at any given time. Furthermore, there are some vehicles which are automatically assigned to your characters. However, along with the vehicles which can be randomly accessed by wandering through the city; there are some other ones which can be found either completing certain challenges, via websites, or by looking for them in some specific locations. 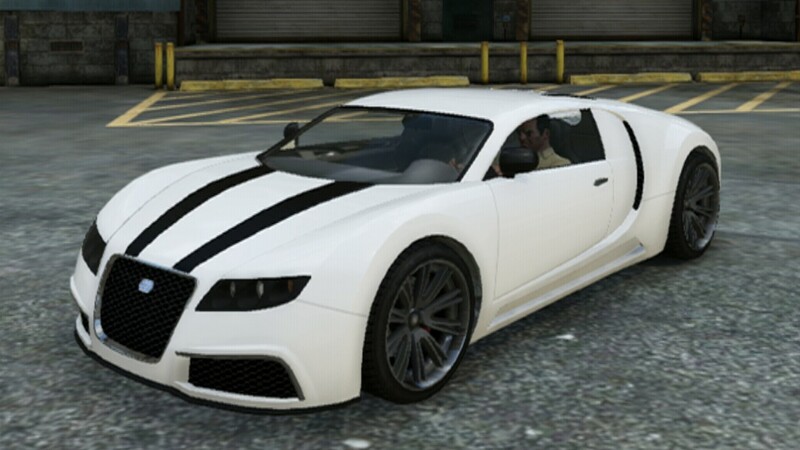 In GTA 5 there is so many expensive, cool cars and can called Rare! Now gta5car.com will tell you tricks for getting expensive and Rare Cars. You will encountered this vehicle around the sandy shores. or you can also bought in southern san andreas super autos by visiting www.sanandreassuperautos.com for $8,000. This is easily the best vehicle in the off-road class. The traction is amazing, speed and acceleration are pretty decent, and handling is quick to master. Like other armed forces’ vehicles, this one is also un-purchasable. Anyway, make sure it is dark before you set out on your search for this particular vehicle. Get to the Olympic Fwy in Strawberry and you will see it parked at the Metro Station. 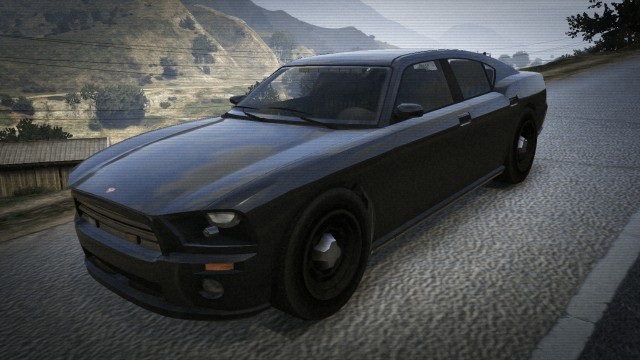 You can find this car near barber shop around the region rockford hills (close with michael house). or you can also bought the legendary motorsport with price $ 1,000,000. 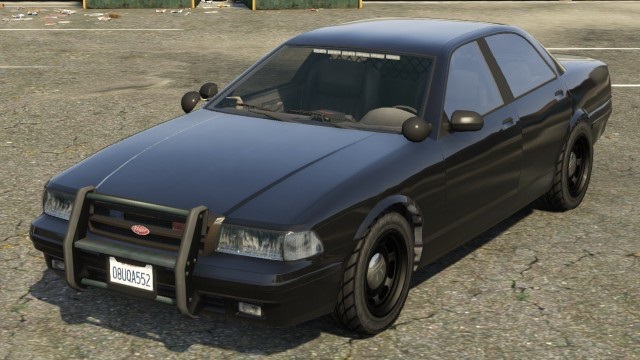 All FIB and police vehicles can’t be purchased under any circumstance and can only be stolen from certain locations. This particular vehicle can be obtained by looking for it in Grand Senora Desert Satellite. 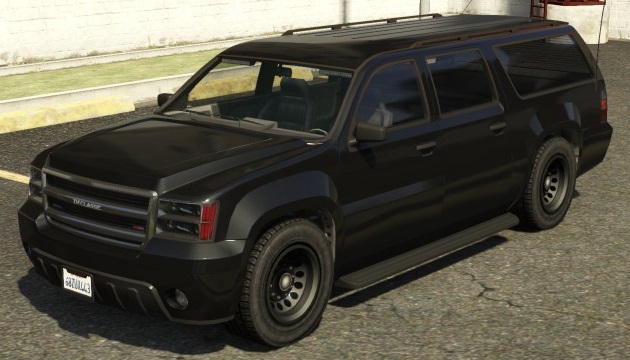 It can be found in exactly the same location as FIB SUV. Progress through the game and you will get the ability to buy Sonar Collections Dock for $250,000. 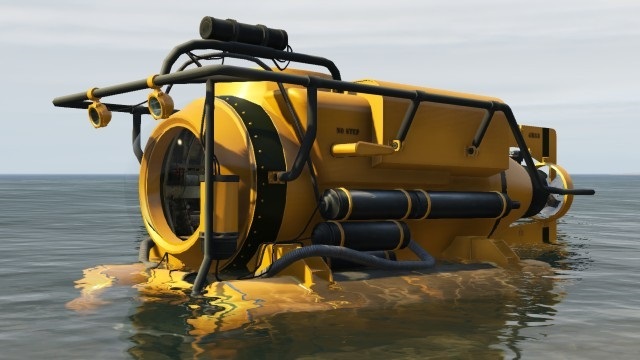 Once you have purchased it; you will get the Submarine to help you in finding certain collectibles. 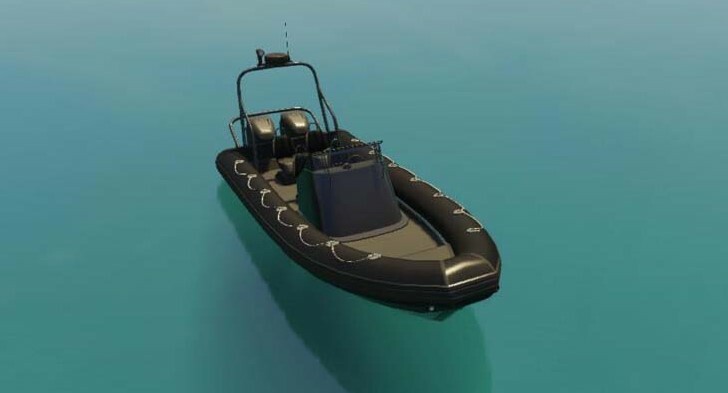 Just like the Submarine, in order to get Dinghy, you will have to buy Sonar Collections Dock for $250,000. After that, you will have to accept a side-quest/challenge and you will find Dinghy at your disposal.